Copacking is a premium packaging provider that works with a wide range of materials to deliver solutions that work for your business. Our litho mailing boxes are particulary popular with start ups and online merchants, as are our unique magnetic boxes. 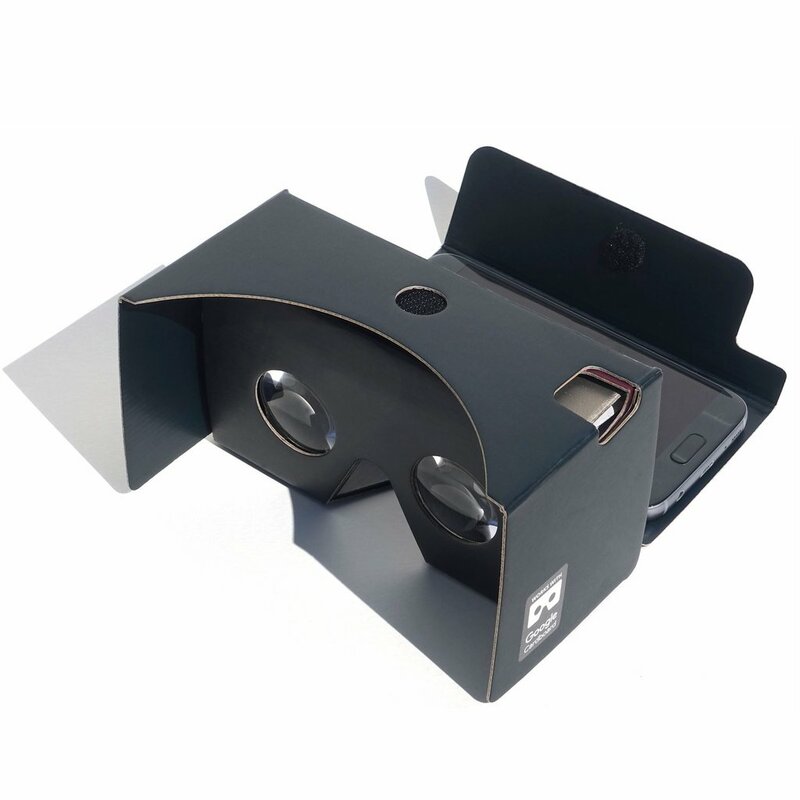 We are also one of Europe’s largest manufacturers of cardboard VR headsets.